Girl Gone London > Travel > United Kingdom > London > Is there a Rite Aid in London or the UK? Is there a Rite Aid in London or the UK? From medicine to food to makeup to household items, Rite Aid is one of the most popular places in America to head when you need to visit a drugstore. Whether you’ve come to the UK for a short period of time or as an expat, you’re probably wondering whether there’s a Rite Aid in the UK or London. While there’s not a CVS in London or a Walgreens in London, it’s only natural to wonder about Rite Aid in London or the UK as it’s the largest drugstore chain on the East Coast and the third largest in America. I used to live right across from a Rite Aid in Pittsburgh in college, and I’m pretty sure I’m solely responsible for making sure they continued stocking Pringles (that maybe explains why I gained like 50 pounds). is no. There is no Rite Aid in the UK or London, which is a real tragedy for some of us who like to go to Rite Aid for everything we need, but stay tuned for some alternatives to Rite Aid in the UK or London. 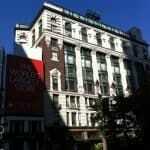 Before we get too far into the fascinating world of drugstores (seriously, this is some riveting stuff), I wanted to bring your attention to some resources that I’ve put together to help any visitor or expat in the UK out. In addition to the book, I wanted to share some other articles I’ve written that cover a vast majority of UK experiences. Longer term visitors or expats will want to check out my thoughts on culture shock and why we don’t talk about it, as well as my experience driving in the UK if you want a laugh. Right, now that you’ve figured out everything else you need to know about the UK, let’s dig into Rite Aid in the UK. Photo by Youngamerican at the English language Wikipedia. Licence. 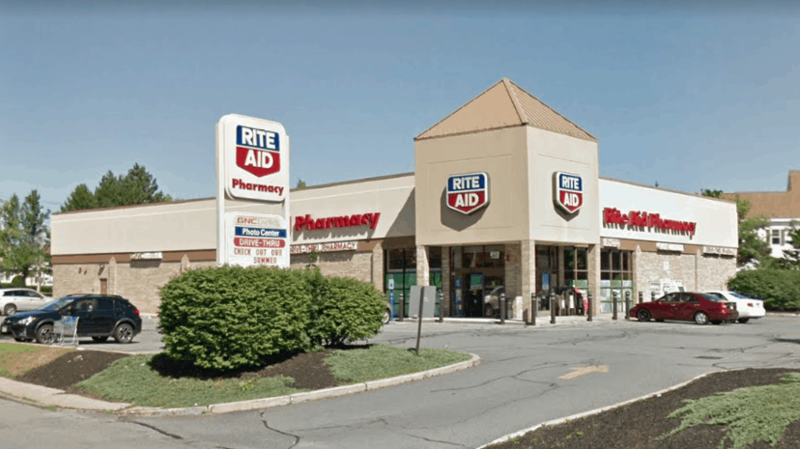 Rite Aid opened in 1962 in Pennsylvania as “Thrift D Discount Center.” Obviously, as I’ve never heard of Thrift D Discounter Center, they ditched this name and went for Rite Aid pretty early on – in 1968 as a matter of fact. Rite Aid boomed in the 1970s and 1980s, with 267 locations open just ten years after its initial launch. 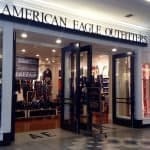 It both partnered with and bought up other stores to create its empire and spread Rite Aids throughout America, primarily the East Coast. Fast forward 20+ years to the 2000s and Rite Aid ran into some troubles. 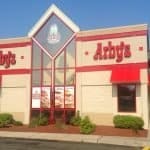 From litigations against the company to growth issues, things were pretty topsy turvey for a while and the future of the company was uncertain. Multiple attempts were made by companies such as Walgreens and Albertsons to purchase Rite Aid, and Walgreens did in fact purchase thousands of Rite Aids. Today there are still over 2,500 Rite Aids across the nation, with the most in one state being in California with about 570 stores. Other popular states for Rite Aids include Pennsylvania and New York. 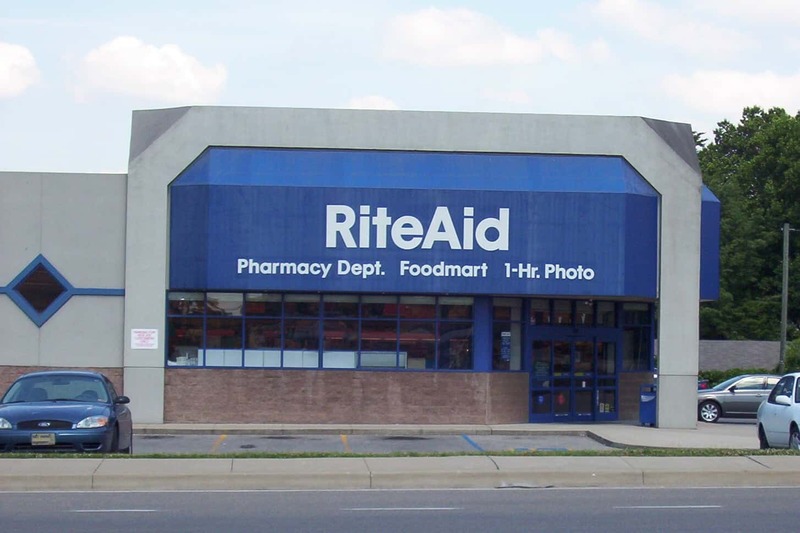 While Rite Aid is a staple drugstore in the United States and did find much success there, they never expanded internationally, which means no Rite Aids in the UK! Just like CVS in London and Walgreens in London, there are equivalents and alternatives to Rite Aid in London and the UK. Brits have to buy toothpaste and Pringles too! Check out some of my favorite alternatives to Rite Aid below. Photo by Ardfern at the English language Wikipedia. Licence. Boots, owned by Walgreens, is the closet thing to Rite Aid. You can buy baby products, makeup, haircare products, food, over-the-counter medication, and you can get your prescriptions filled. This is truly the creme of the crop when it comes to UK drugstores. 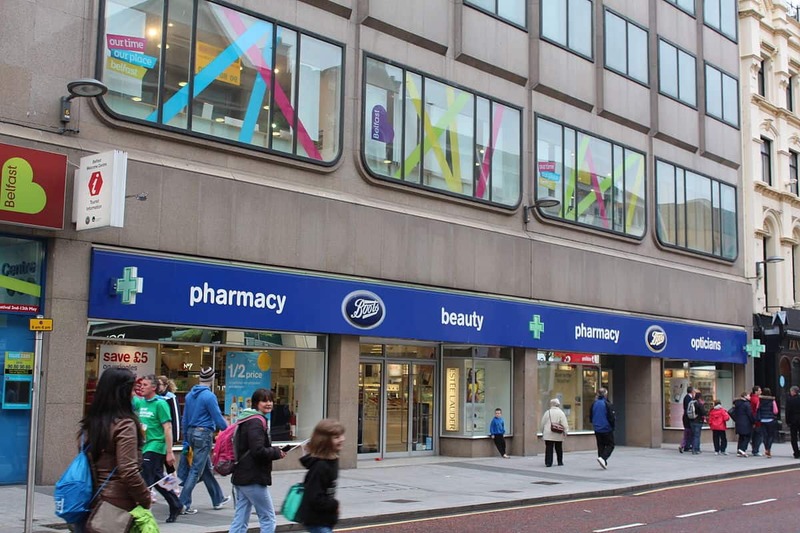 Another equivalent to Rite Aid in the UK is Superdrug. 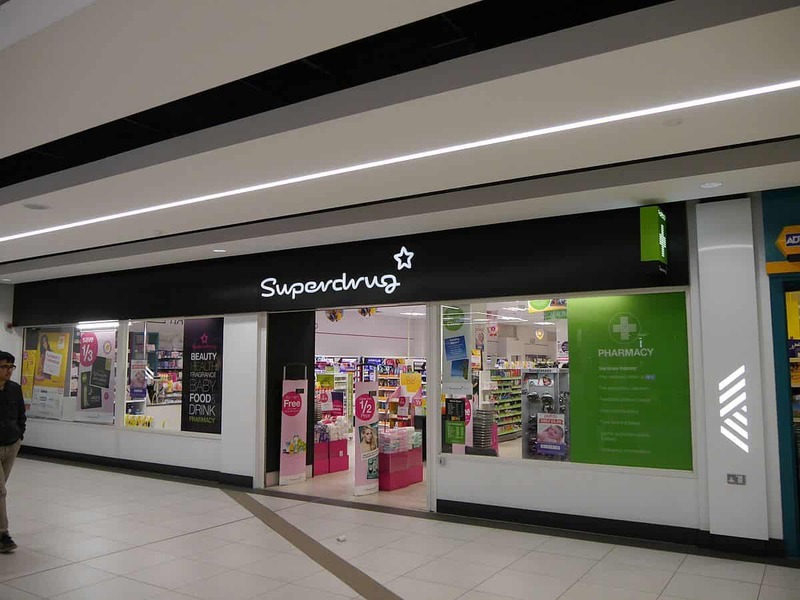 Superdrug is a bit less popular than Boots, but it is common across the UK. Photo by Edward Hands at the English language Wikipedia. Licence.